Miami, Fl, United States - 1 person likes this. The first brewery on board a North American-based ship introduces Miami Guava Wheat Beer. 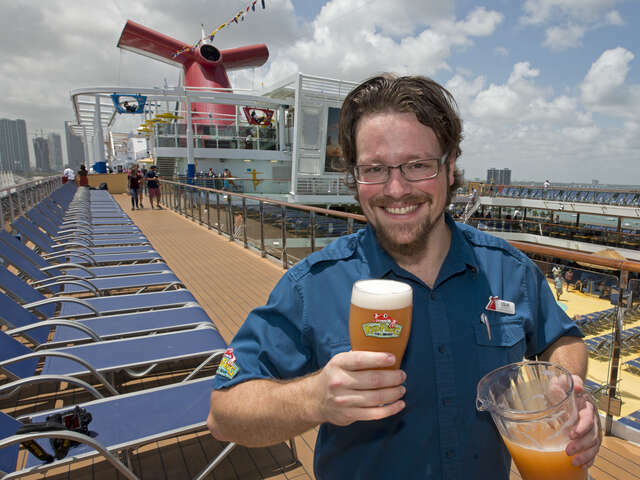 Carnival Vista's RedFrog Pub & Brewery gets into the spirit of American Craft Beer Week with a limited edition brew inspired by its home port. Miami Guava Wheat Beer is a uniquely local flavor inspired by tropical South Florida. The beer's light body and palate-pleasing notes of tangy pink guava are not only tropical and refreshing, but include the primary ingredient in Miami’s ever-popular guava pastries. 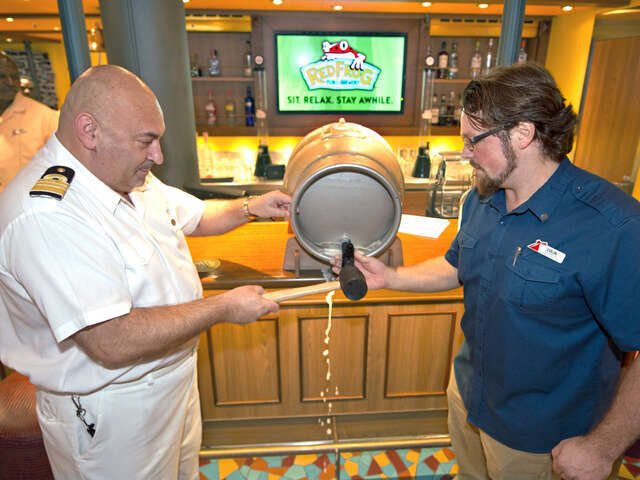 Carnival Vista's brewmaster Colin Presby, inspired by Miami's access to tropical fruit and thriving Cuban culinary scene to create the brew, tapped into the first keg in a ceremony to launch the beer. 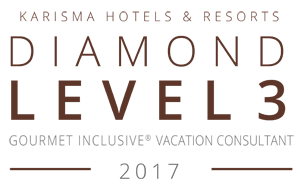 Guests can enjoy their favorite beverage and at the same time celebrate the Vista's home port, as well as the American craft brewing tradition and the latest brewing trends. If craft beer is the beverage you prefer to whet your whistle, but you miss Miami Guava Wheat Beer's limited run at the Vista's RedFrog Pub & Brewery on your next cruise, you can always try one of its three other craft beers. ThirstyFrog Port Hoppin’ IPA with aromatic, floral and hoppy notes and tropical and citrus overtones; ThirstyFrog Caribbean Wheat, an unfiltered wheat beer with flavors of orange and spices; and FriskyFrog Java Stout, a take on a traditional stout, rich and creamy with hints of coffee, are all brewed only on board the ship. The craft brewery experience joins the cocktail pharmacy-themed Alchemy Bar, the New England-inspired Seafood Shack, Far Eastern cuisine at JiJi Asian Kitchen, traditional high-end steakhouse dining at Fahrenheit 555, and family-style Italian culinary experiences at the ship's Cucina del Capitano. The Carnival Vista isn't just breaking ground in at-sea brewing. It's also home to a one-of-a-kind SkyRide airborne bicycle ride and also the first cruise ship IMAX Theatre. Plenty of new experiences to toast with one of those craft beers.